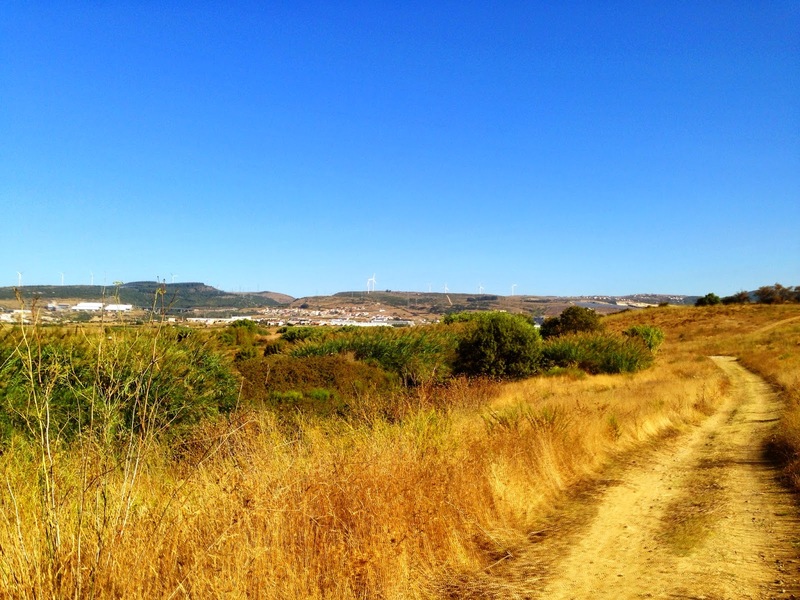 We walked 27km+++ today to Villafranca de Xira. We were thinking 27km on pancake flat land is a walk in park for us but we didn’t count on walking in an oven. It was blistering hot out there without a cloud in the sky and rarely a lick of a breeze. The sun saps your energy and watering holes are few and far between. Now I know I’ll also complain when it’s raining but I prayed for clouds during this walk. The +++ after the mileage today was for the places we got lost, missed a turn or didn’t trust the arrows. The first missed arrow that cost us an extra 300m was exactly 25 meters from where we restarted our walk at the bridge in Sacavem. Great start. 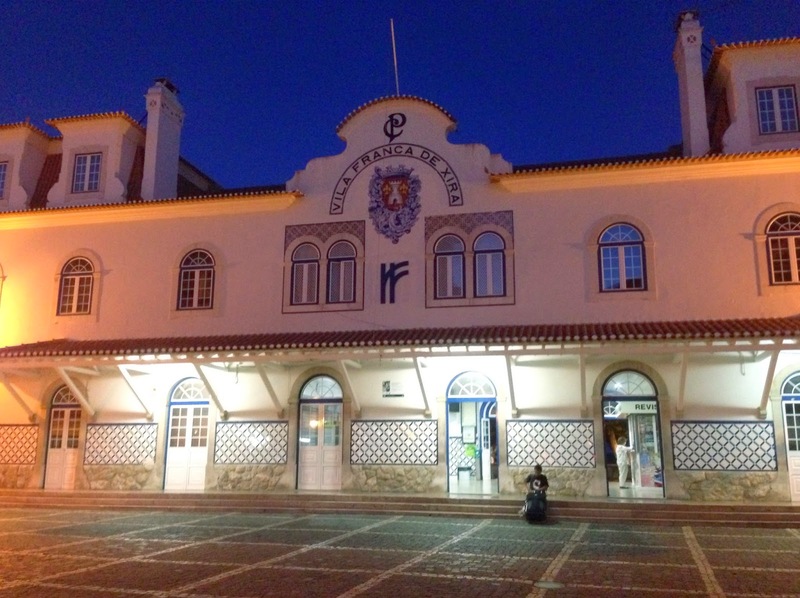 We also did an extra kilometer in Alverca when I thought the arrows were leading only to an off-track hostel. That is when we met our first other pilgrim who set us straight. I think he’s German and not only can he read a map better than I can, he walks really, really fast. On the bright side, we did discover B!Limonada that refreshes like nothing else. It’s probably pure sugar but I didn’t care. Another plus for the day is the Pensao Ribatejana (10€ / person and they did our laundry for free). With a 5:30pm arrival, I had to love that.